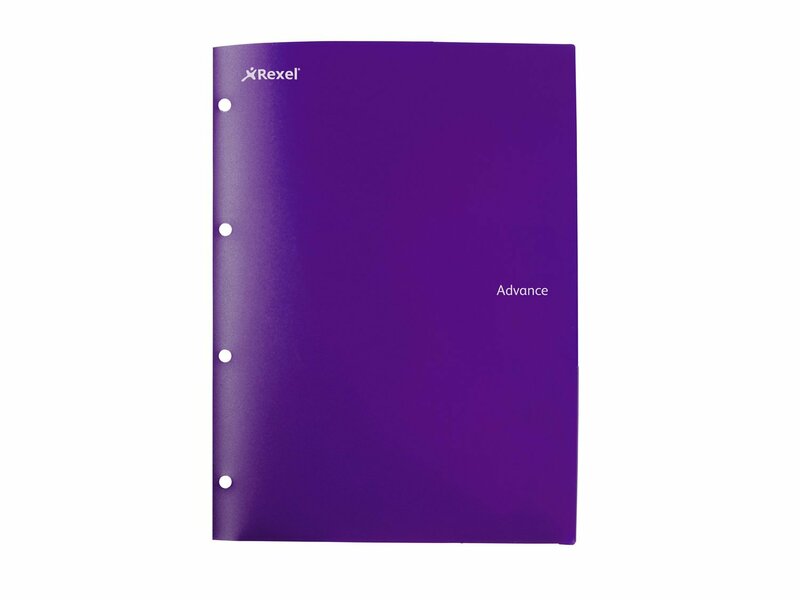 Rexel's Advance Stay-Put Folder & File is one of the most versatile filing solutions available from the Advance range. Thanks to its two vertical dividers, two horizontal pockets capable of storing any additional documents and handy inside pockets it really is the complete filing solution. Whether you intend to use it in a meeting at the office thanks to professional and stylish look or University students looking to store reports and presentations. It can even be used for general document storage at home such as reciples or important information making it more than capable of catering to all your filing and storage needs. The special corner tabs help to ensure that all your contents remain secure without the worry of documents slipping out of the folder. Made from polypropylene for extra durability this helps keep all your documents damage free and allows you to neatly and safely store your contents. 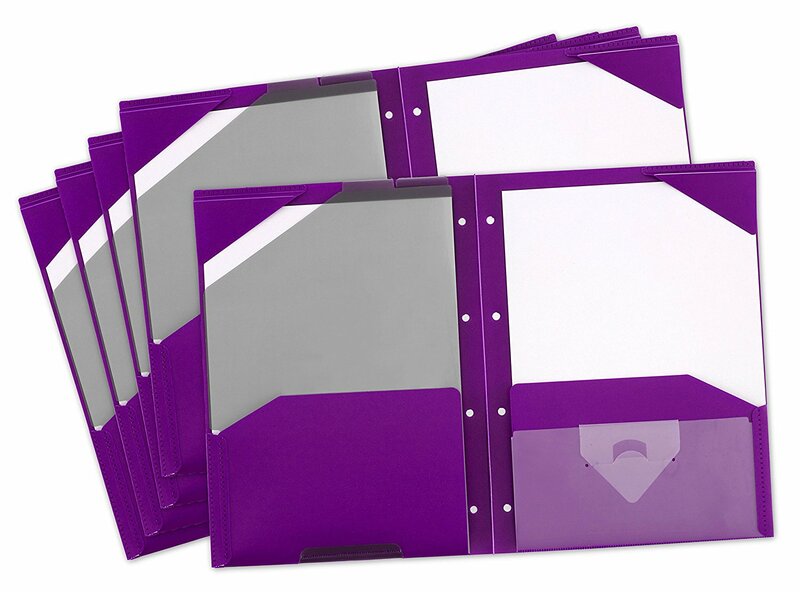 The Advance Stay-Put Folder & Files all come 4-hole punched making it even easier for binder storage if you need to do so. The A4 100 sheet capacity ensures you have plenty of storage capacity for your papers. Users who require extra inside pockets for additional storage will find this product beneficial as the extra pockets can allow easy access and storage for items such as CD's, DVD's, business cards or any general loose sheets. The Advance Stay-Put Folder & File not only looks great but is durable, practical and more than capable of handling all your storage needs.